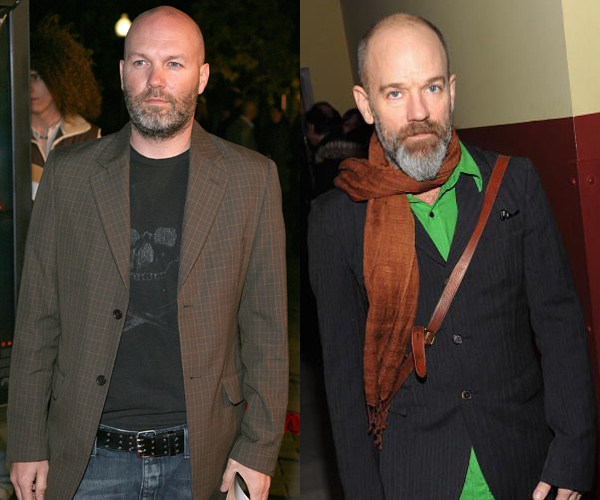 Browsing around the web, I noticed Limp Bizkit’s Fred Durst looking a bit like R.E.M.’s Michael Stipe. Did Billy Corgan Find The "Siamese Dream Girls" On The Cover Of The Smashing Pumpkins "Siamese Dream" Album?? ?